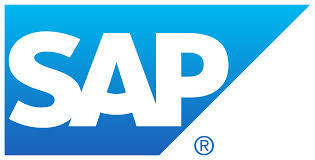 SAP SE (NYSE: SAP) will release its results for the third quarter of 2018 on Thursday October 18. SAP CEO Bill McDermott and SAP CFO Luka Mucic will host an analyst conference call to present third quarter financial figures. Media representatives may also listen in on the call via Webcast at 2:00 p.m. CET / 8:00 a.m. ET, accessible at: https://broadcast.co.sap.com/go/QReport.